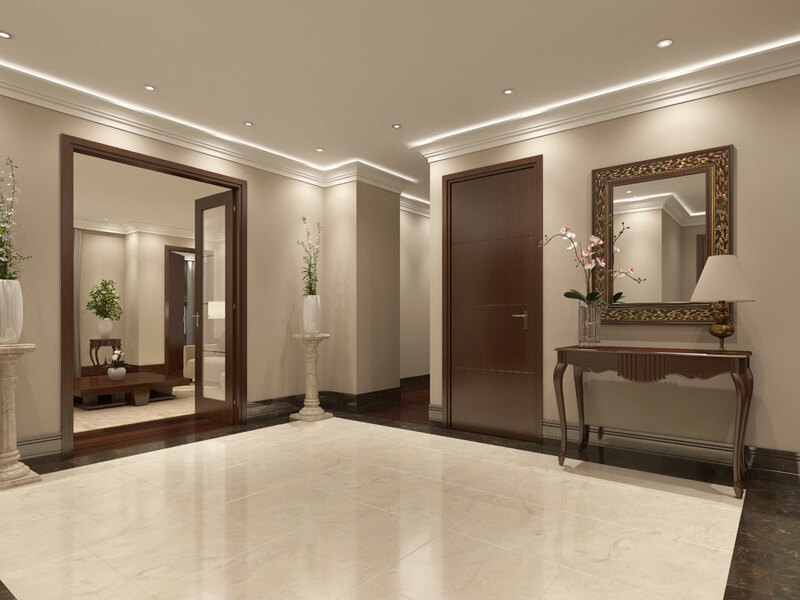 Cleaning and Maintenance (South) Ltd provides a professional cleaning service for commercial properties in the Surrey, Hampshire and Berkshire areas. The Company offers regular cleaning frequencies and provides reliability combined with the high quality workmanship that our clients expect. Cleaning and Maintenance (South) Ltd currently cleans communal areas within numerous apartment blocks and provides top level customer satisfaction that is the envy of the industry. Prior to a new cleaning schedule starting, all sites will receive a deep clean allowing us to then maintain a high level of cleanliness. Why use C & M South Ltd? The communal areas of apartment homes are difficult to keep clean, they are high traffic areas that are soiled easily. 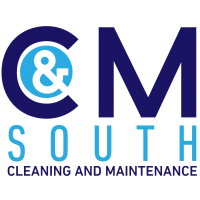 C & M (South) Ltd therefore offer our clients a thorough and comprehensive cleaning service that keeps these areas clean and highly maintained. All C & M (South) Ltd operatives are uniformed, have ID badges, are fully insured and fully trained. We also offer a 100% satisfaction guarantee. We care as much as you do and therefore we are available to offer support to Property Management. 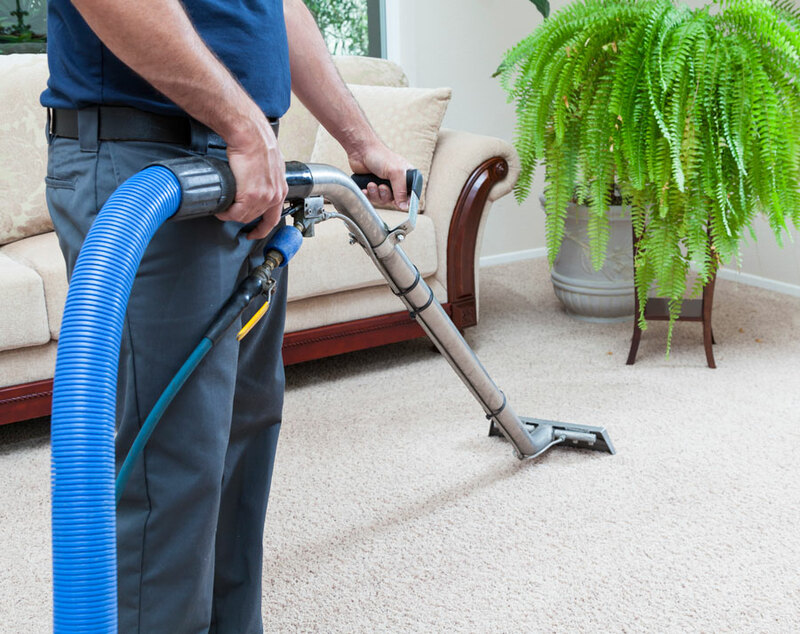 When you take out a cleaning contract with us as part of our service we will include a free annual carpet clean. We can offer 100% Guarantee on our work. That is how confident we are that you will be satisfied. Clear lines of communication for the client. You will have a dedicated member of the team who will project manage your needs. We provide solutions before they become problems. We report straight back to the client highlighting any areas that require action. At the start of the contract, meaning standards are reached immediately. Then we maintain the standard going forward. C & M (South) Ltd currently works with a number of different Property Maintenance Companies and service a variety of different developments. The Company has built up an excellent understanding of the requirements concerning security and thoroughness and the virtues of C & M (South) Ltd are built upon this. “I have come to know Cleaning & Maintenance 9South) Ltd for several years now, through their communal cleaning, bin cleaning and window cleaning over several sites. I always find their staff and operatives to be very polite and accommodating, and their service is first class and efficient. “itsyourplace Ltd is a property management company responsible to their respective Residents’ Management Companies for the maintenance of the communal areas on a number of freehold and leasehold estates in South West Surrey/North East Hampshire. Our portfolio of properties extends from developments comprising 20/30 leasehold apartments on one hand to estates of 300 plus properties in mixed freehold/leasehold tenure on the other. As such, our business is wholly dependent on our ability to provide our clients with a first class service at a highly competitive price. Wherever we have introduced C & M (South) Ltd for Cleaning and Maintenance services under our management responsibility, reactions from both the Directors of the Management Companies and from individual freeholders/leaseholders have been extremely positive. C & M (South) Ltd is an integral part of itsyourplace Ltd and we do work very closely with them on a daily basis. We have never had to question the quality of their workmanship or their contractual obligations on behalf of each resident’s management company and do highly recommend C & M (South) Ltd.